A business without a sign is a sign of no business. Dibond signage is a great cost effective way to promote you business, it can be fitted to your retail front fascia. 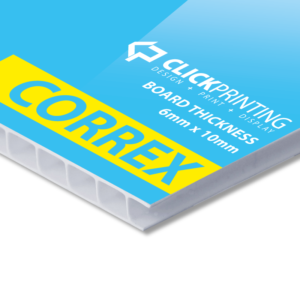 Choose 1, 2 or full colour when ordering for print, either way its all the same in cost. 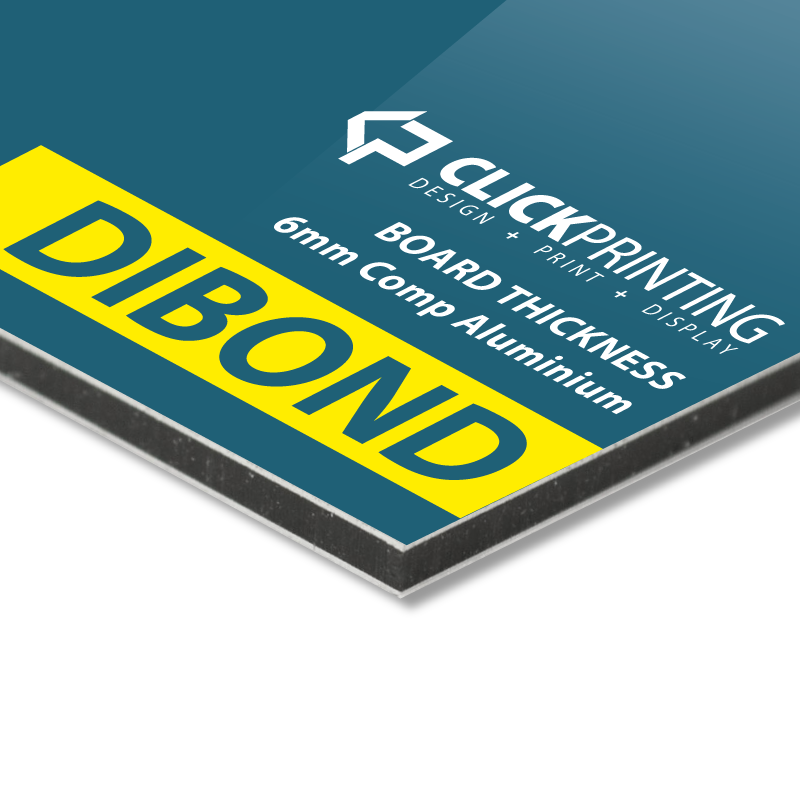 Dibond signs are available in 4mm thickness and are cost effective means in advertising your brand and message on a large display surface. 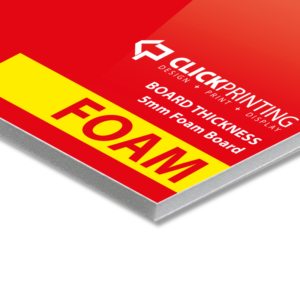 Printing of this signage range from A2 up to 8ft x 4ft (this being the max size of foam sheets). If you have a custom size please feel free to contact us, we are more than happy to help you out. 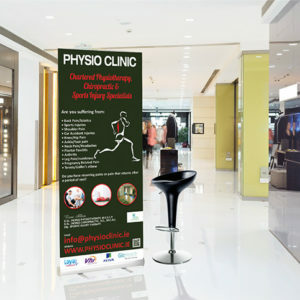 Turnaround time for receipt of signage is 5 working days. Ideal for long term internal or external display, dibond signage is a lightweight composite aluminium material and can be installed with ease. Constructed of a compressed PVC core with composite aluminium skins. Available in a number of sizes ranging from A2 to 8ft x 4ft.